The expansion, now in its ninth year, is poised to become the second-longest on record later in 2018. 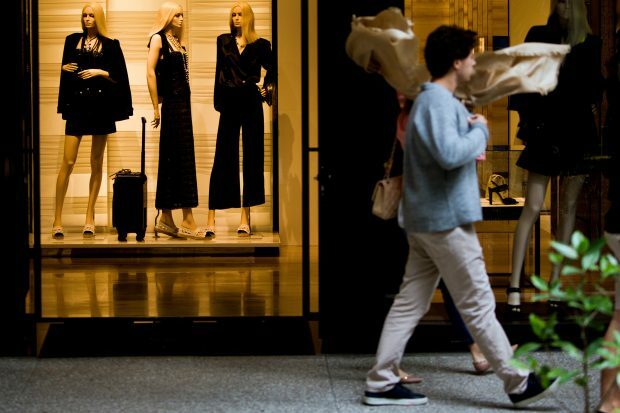 The U.S. economy grew in the fourth quarter at a faster pace than last estimated, helped by an upward revision to household spending on services and a smaller drag from inventories, according to Commerce Department data released Wednesday. The revisions to GDP, the value of all goods and services produced in the U.S., indicate the economy was on a solid footing coming into the current quarter.